DESCRIPTION Don't miss out on this EXCELLENT FAMILY HOME in the sought after NW community of Rocky Ridge, this inviting home has just over 3000 sqft of finished living space. 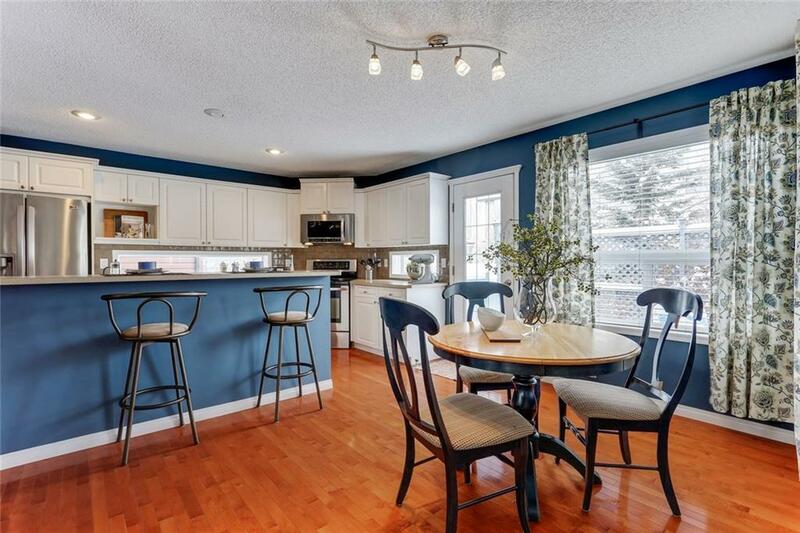 As you enter this family friendly home you will be pleased how bright & light this stunning open concept kitchen, breakfast nook, dining room & family room is with large windows overlooking the deck. This white & bright kitchen has stainless steel appliances and a beautiful breakfast nook. The bonus room has large windows and large vaulted ceilings for you to relax in while enjoying the fireplace. The upper floor includes a master bedroom with 5 piece ensuite & two bedrooms. This fully finished basement consists of a family room, 4th bedroom and full bathroom. Many upgrades including shingles, and hot water tank. Gorgeous private backyard is great for entertaining. 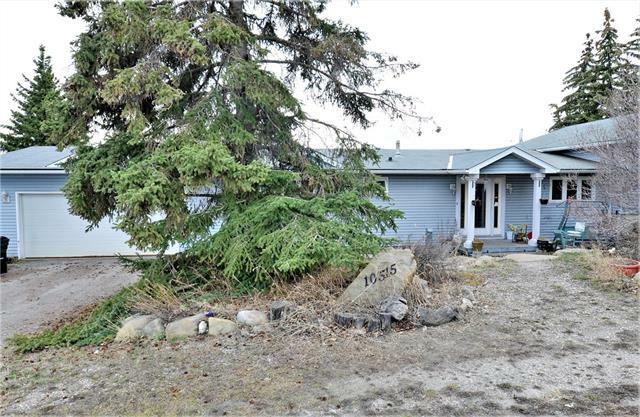 Rocky Ridge is a great neighborhood with quick access to the mountains or easy access to Crowchild and Stoney Trail. Home for sale at 34 Rockbluff CL Nw Calgary, Alberts T3G 5A9. 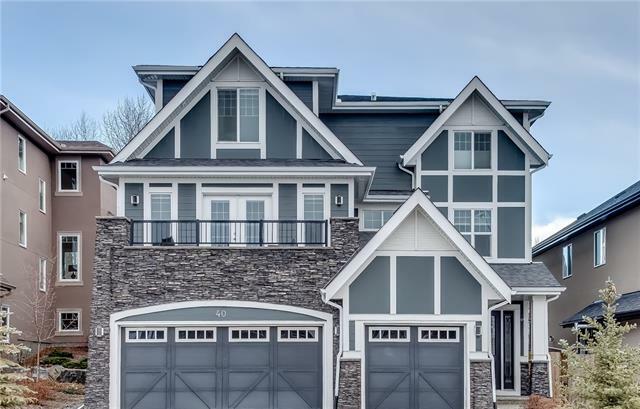 Description: The home at 34 Rockbluff CL Nw Calgary, Alberta T3G 5A9 with the MLS® Number C4228171 is currently listed at $555,000.